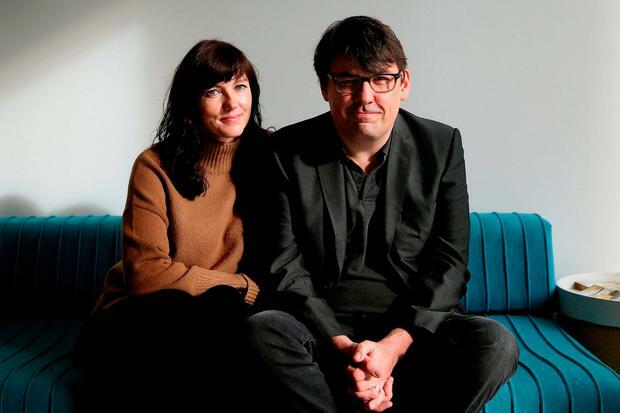 TV writer Graham Linehan has claimed that opposition to his inclusion on an RTÉ programme about transgender issues has resulted in him being abused and his family targeted. More than 4,000 people have signed a petition calling for Mr Linehan to be removed from the ‘Prime Time’ panel which airs tonight. A trailer said the episode would focus on “the implication of the explosion in the numbers of young people saying they want to change gender – but Government proposals to allow them to side their gender are not welcomed by all” before a commentary by Mr Linehan was introduced. The inclusion of the ‘Father Ted’ writer led to complaints to both RTÉ and the Broadcasting Authority of Ireland. Speaking to the Irish Independent, Mr Linehan said his opinion is based on difficulties faced by his transgender and lesbian friends. The father-of-two said he expected some of the reaction, but that protesters have “come after” his family. “I kind of knew that all of this would happen to some extent,” he said. “I didn’t realise they would come after my family. They came after my family. “They released an address of my wife’s business online, I didn’t expect that. I knew there would be petitions about me; I knew they would try to ‘no-platform’ me. I wasn’t that surprised when the police turned up because that’s another thing they do to try to harass and silence people.